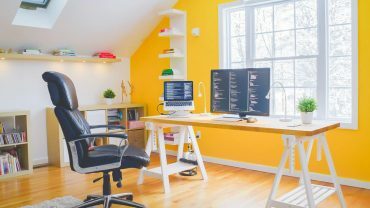 Whether your home office is used for running a business or simply a nook for organizing daily schedules and paying bills, it needs to be organized. This space really needs more than a simple metal desk and a chair. Here are 4 pieces of furniture that can help keep your home office organized. 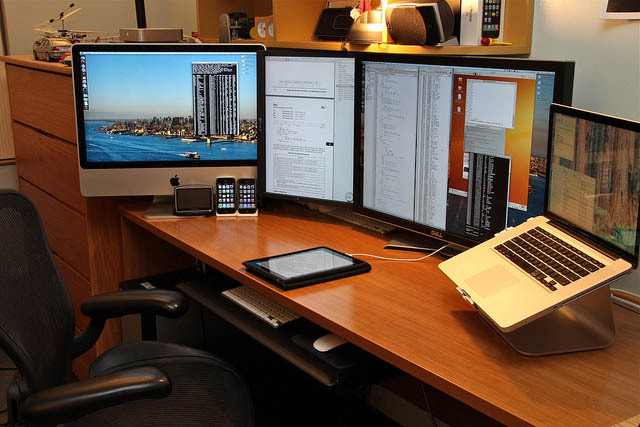 A work station is one of the most crucial pieces of furniture to help make the room organized. They come in a wide range of sizes, setups and designs depending on the nature of work you want to do. 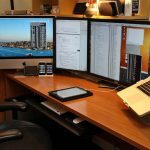 The desk should be sizeable to accommodate the office essentials such as a desktop computer/laptop and a couple of documents. If the desk is small go for a design that has multiple chest drawers. The chair you sit on should help you concentrate more and enjoy every task you work on in your home office. 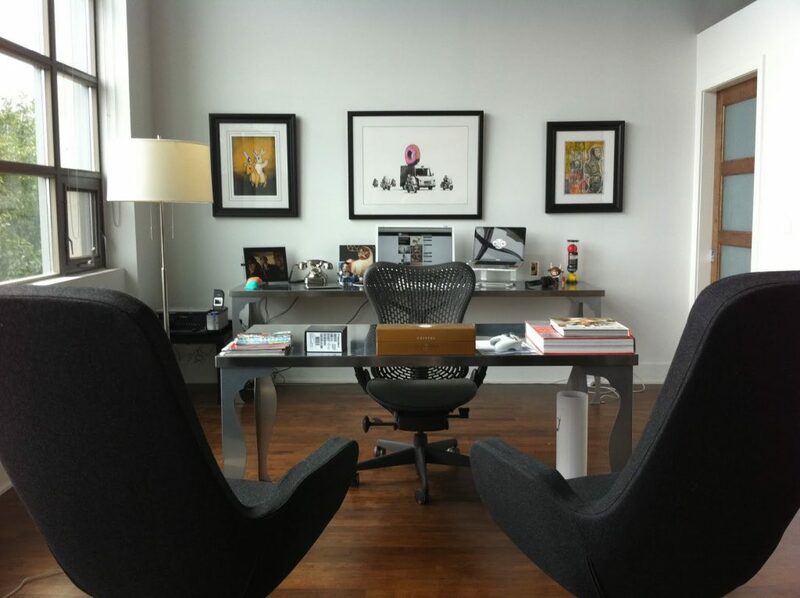 The chair should also give the office a sense of completeness and contribute to decor of the entire home. 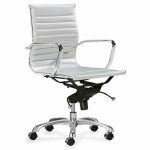 Go for a beautiful design such as the swivel that is comfortable and ergonomic. Remember to select a color that matches with the table and other decorations. If you do not have a storage unit, books, utility bills, orders and other items will clutter your work area and make the office look disorganized. 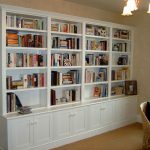 Therefore, you need to look for good bookcases and filing cabinets to store everything from magazines, DVDs, books and files. Some cabinets are large enough and will help you store even larger items such as computers when not in use. 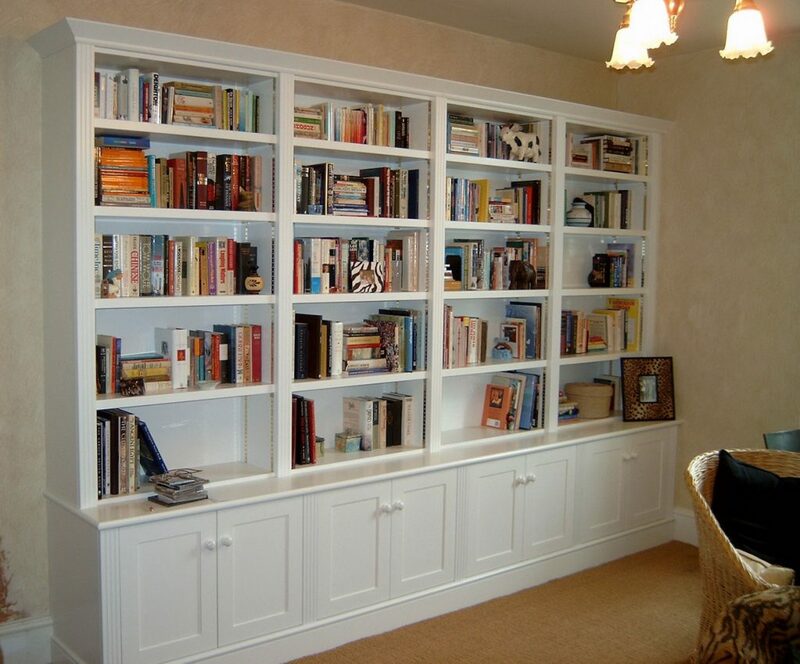 For more organization, ensure that the cabinet and bookcases are kept within reach for easy access while working in the office. Nothing can be as disappointing as having clients or visitors over and not having seats for them. 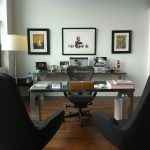 The office will look incomplete without at least two additional chairs for visitors. The chairs do not have to be similar to the main one that you use but make sure they are comfortable and appealing. You can go for an adjustable model so that the visitors can adjust their seats according to personal preference.